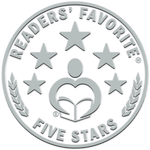 The Children’s Writer’s Guide 2 is ideal for writers not just of books for children and young adults, but also features information that’s applicable to writers in all genres. The first installment of The Children’s Writer’s Guide has a wealth of tips and advice, including suggestions regarding how to get started as a writer, dealing with writer’s block, conducting research, choosing appropriate names for your characters, the editing and revision process, as well as the world of marketing and promotion. This second book further explores the writing process, examining topics such as developing memorable characters, creating effective dialogue, the importance of book covers, the value of blogging, age levels and appropriate content for books for children and young adults, networking, and the process of submitting your work to publishing houses. 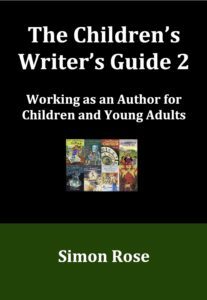 In combination with The Children’s Writer’s Guide, this second book provides invaluable advice and support for both established and aspiring authors of books for children and young adults. 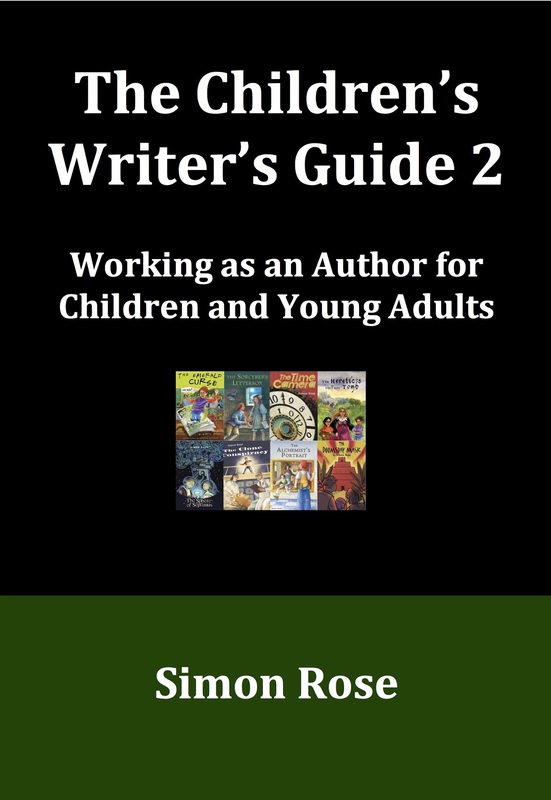 “The Children’s Writer’s Guide 2 by Simon Rose is a writing/publishing book and is part of a series. It is a succinct and short guide. Simon Rose writes about writing while being a well-established and recognized author, which means that his advice and remarks are all relevant, sound and directly usable by would-be authors. However, some of the chapters are bound to be useful to authors in their own right too. They range from blogging to improving one’s trade in any way possible. Each chapter in Simon Rose’s book encourages writers in an engaging fashion to be better writers. Indeed, Simon often refers to his own wide experience and provides extremely valuable examples of what to do or not to do! “Rose’s second Children’s Writer’s Guide provides tips and examples of how to make writing more, interesting, effective and age appropriate – while ensuring that you continue to enjoy the whole experience. In this edition, he provides a guideline to help you align an appropriate word count for books aimed at different age groups along with ideas of how to work with sensitive topics (i.e. : swearing, violence) when writing for different audiences. As Rose points out, one of the critical success factors in writing a successful novel is to create the right balance between narrative and dialogue, all while keeping the characters realistic and lively. Tips on what to avoid when writing dialogue and how to communicate effectively with multiple characters are provided. Of course, your customers first have to want to pick the book up so that you can draw them in – an effective book cover will increase interest and entice readers. Rose provides ideas on how to help you achieve this. But what do you do when you are finished your manuscript? Today’s world of technology provides you with tools and options to self- publish, or you can pursue the more traditional publishing house path. Rose provides an explanation of each and guides you through the process. Many examples are provided. Finally, Rose reminds us that it is up the writer to define his or her professional reputation – he openly shares his thoughts on this, allowing you to benefit from his personal experience.